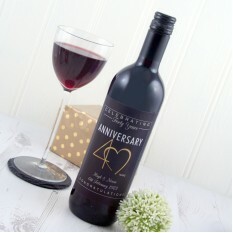 Whatever wedding anniversary you're celebrating let us inspire you! 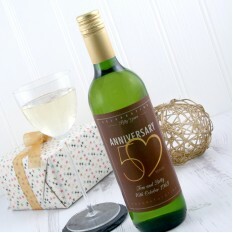 Whether you need paper wedding anniversary gifts, or ideas to celebrate your 50th anniversary, we've plenty of inspiration for you. 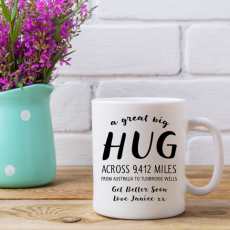 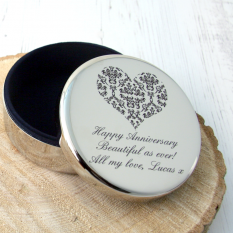 Be sure to include any one of our finishing touches, included free of charge, such as printed happy anniversary ribbon, gift wrap, personal message and photo cards to send your smile. 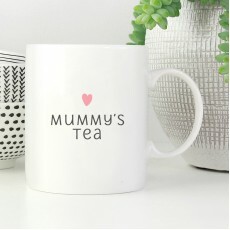 Shopping for parents can be a nightmare at the best of times. 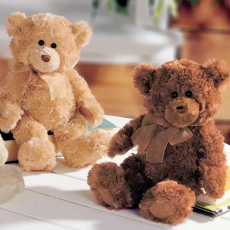 This is because they tend to have everything they could ever want. 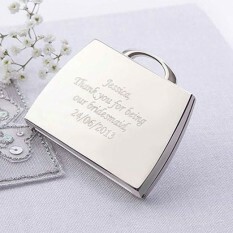 After celebrating many years of anniversaries they'll already have so many keepsakes. 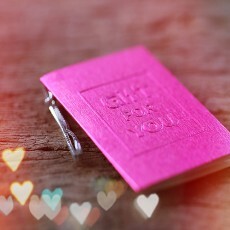 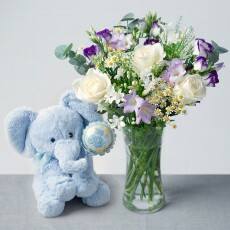 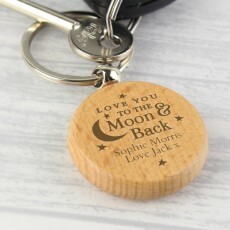 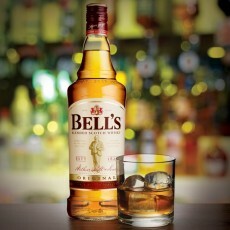 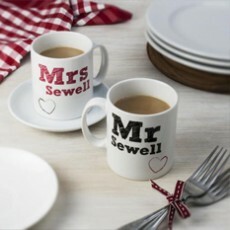 When it comes to a wedding anniversary it can be more difficult because you have to buy a present they will both like. 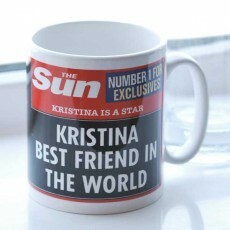 If you're struggling for gift ideas, worry no more! 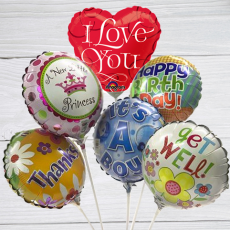 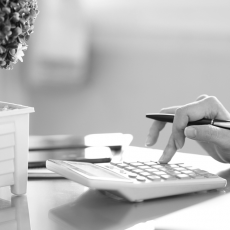 We'll show you that shopping for special occasions doesn’t have to be a chore because we’ve put together some great ideas to help you. 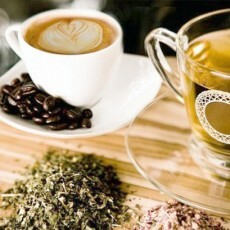 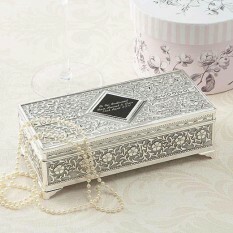 You may think that traditional gifts mean a lot of silver plated candlesticks and cut glass bowls, right? 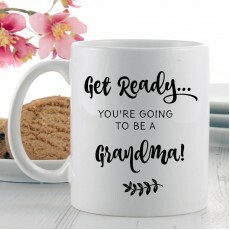 No, this isn’t the case, you can be a lot more original than that. 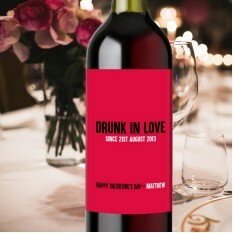 At Smart Gift Solutions we do traditional wedding celebrations with a twist! 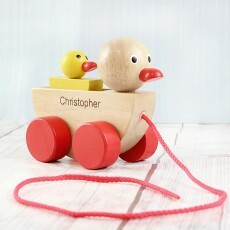 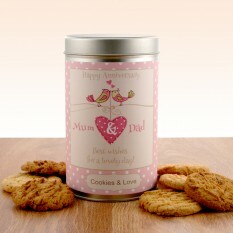 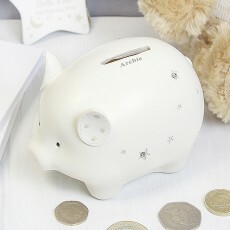 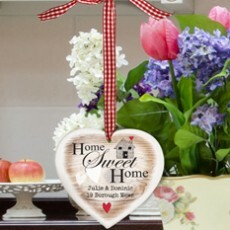 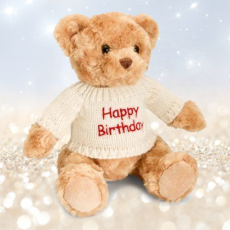 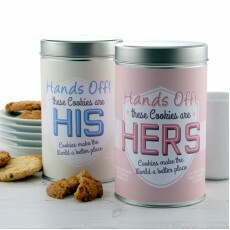 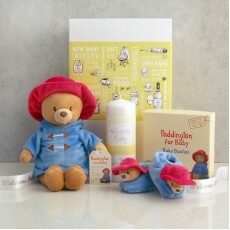 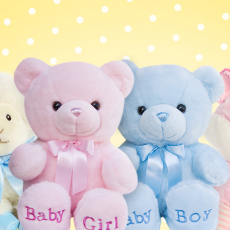 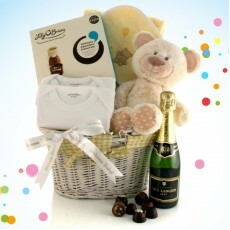 We have a range of gift ideas which are ideal for the young at heart or for married couples who have everything. 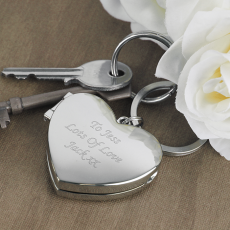 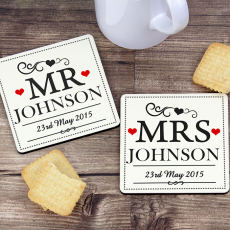 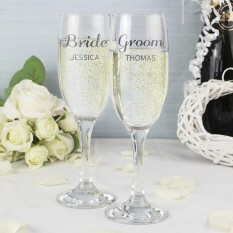 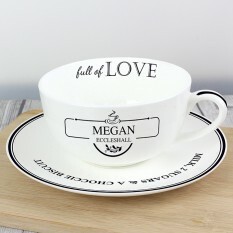 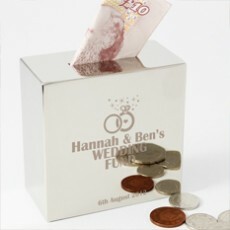 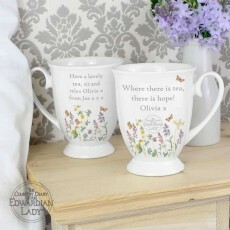 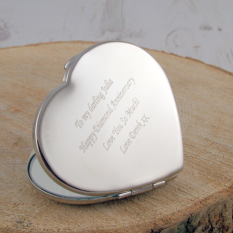 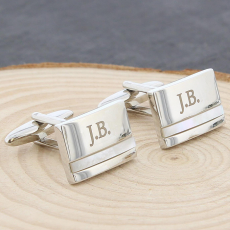 Treat the couple to some silverware they will actually use, such as an engraved Photo Frame. 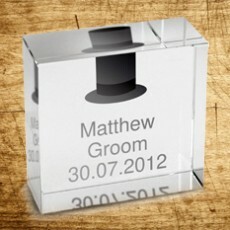 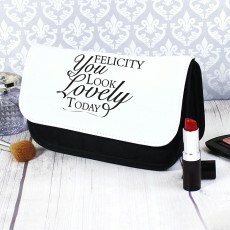 This is both a romantic and stylish idea and would look great with an original photo of your parent's wedding day. 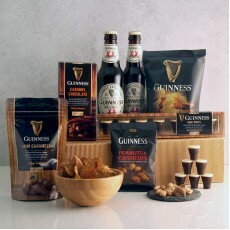 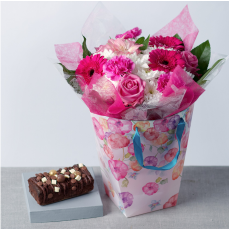 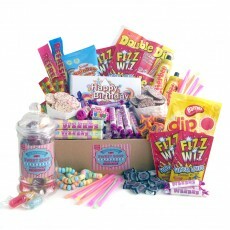 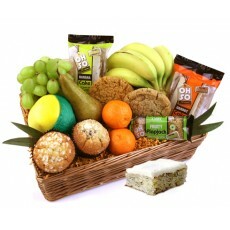 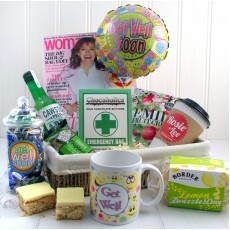 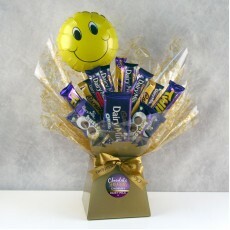 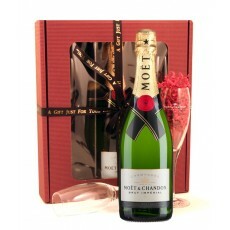 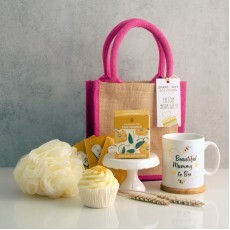 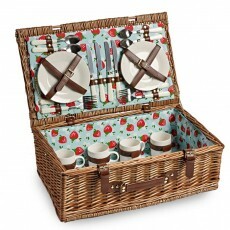 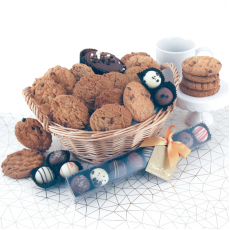 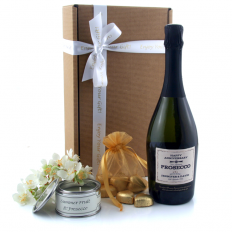 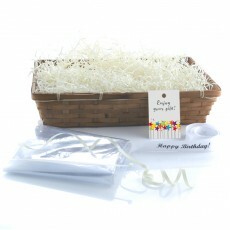 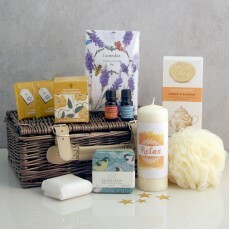 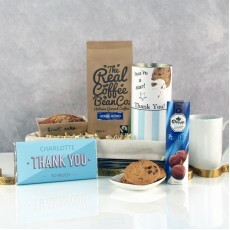 Hampers are always well received on any occasion and make ideal presents to celebrate an anniversary. 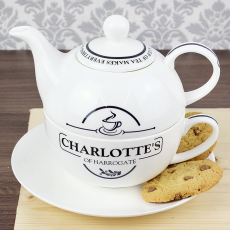 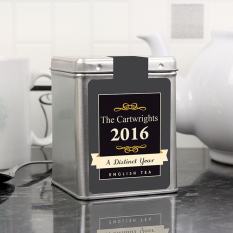 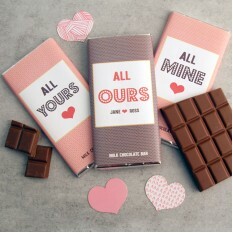 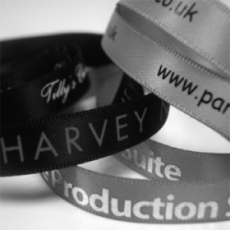 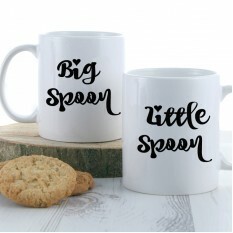 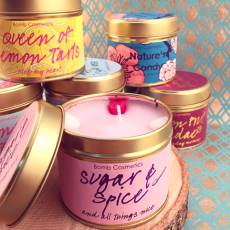 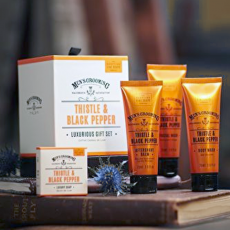 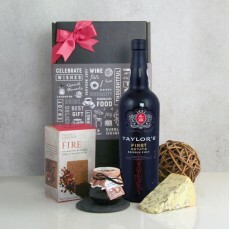 They may well be a traditional gift but you can make your selection extra special. 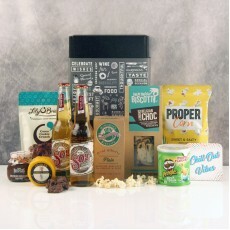 Bring it up to date by sending one of your own Bespoke Hampers. 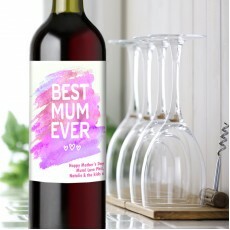 You can create your own because you know what your parents like. 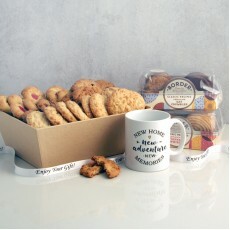 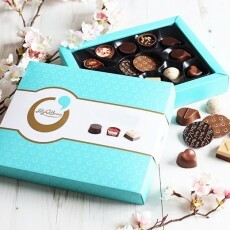 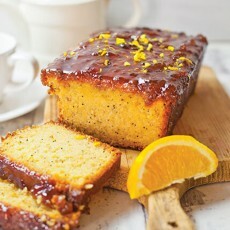 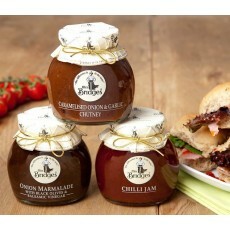 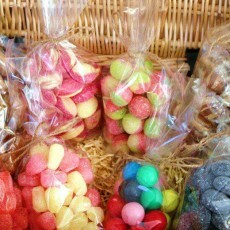 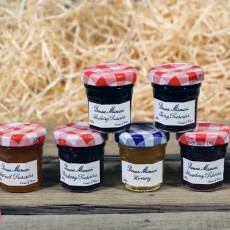 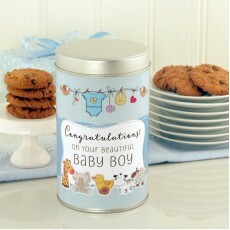 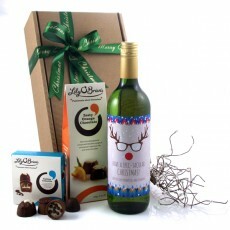 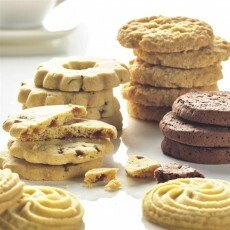 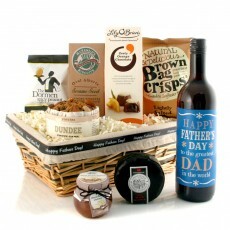 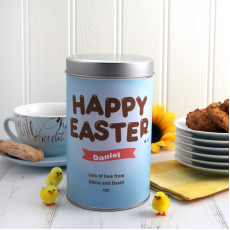 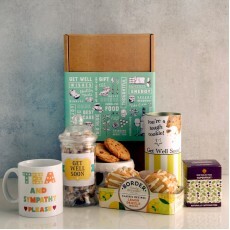 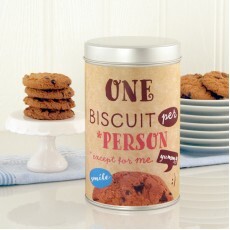 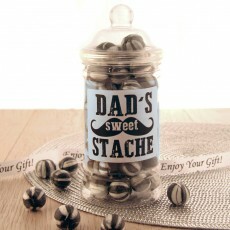 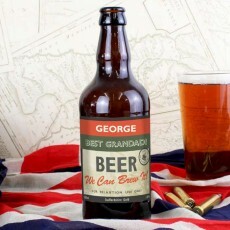 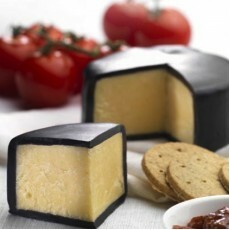 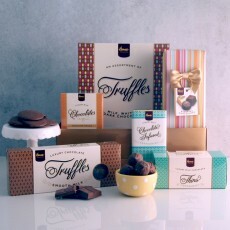 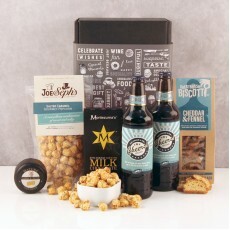 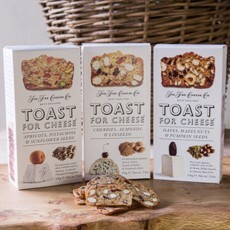 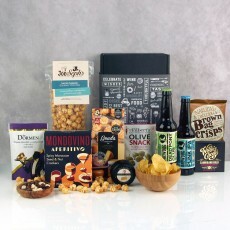 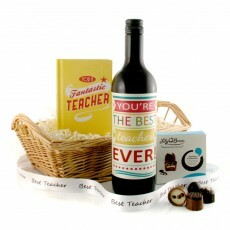 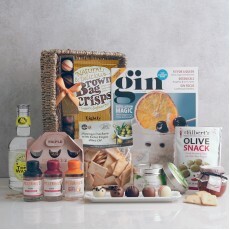 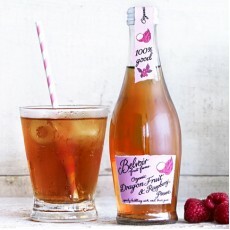 So you can hand pick a range of edible, drinkable and extra special gifts to fill their hamper. 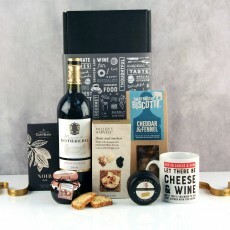 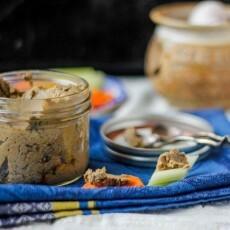 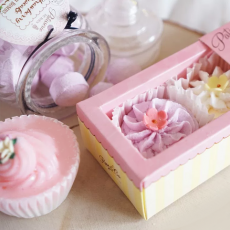 If you want to give them a readymade hamper then our Touch of Class Luxury Hamper is classy, understated and stuffed full of delicious goodies and highly recommended. 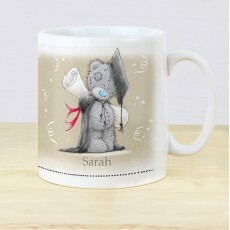 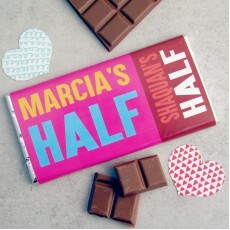 Or More of a Contemporary Gift? 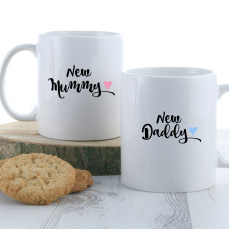 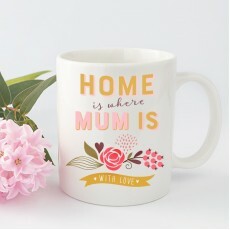 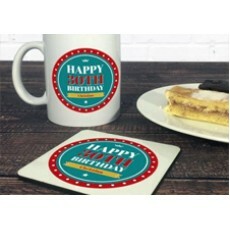 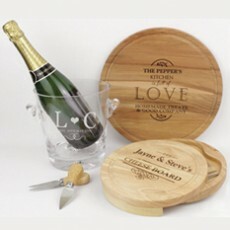 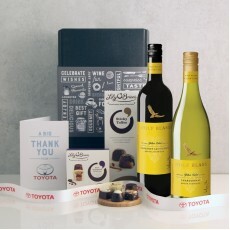 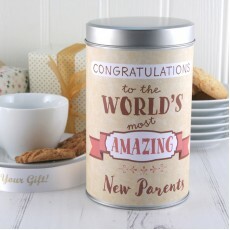 Even if your parents are celebrating their 50th wedding anniversary, if they are young at heart they will appreciate our selection of modern gifts. 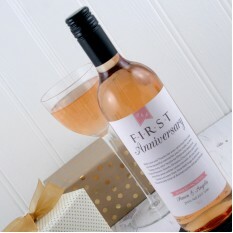 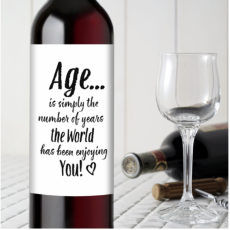 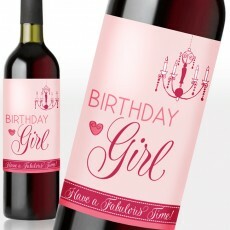 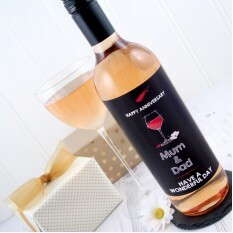 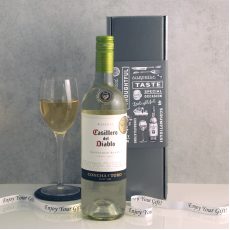 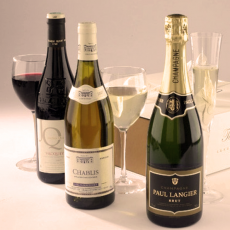 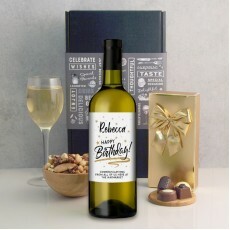 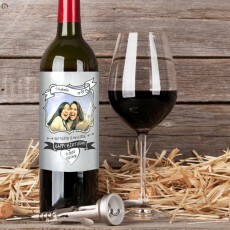 If your parents are wine lovers a personalised wine gift would make an ideal gift to celebrate their anniversary. 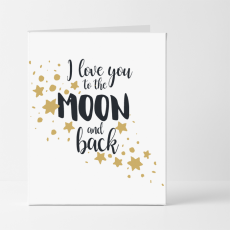 Sending anniversary cards is so passé now, so instead of the traditional card why not send a Carve Your Own Postcard instead? 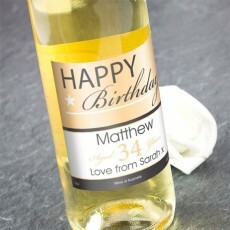 Simply scratch your greetings into the softwood and post as you would a normal card. 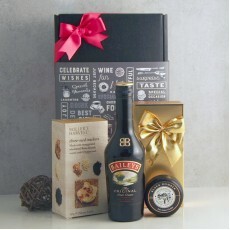 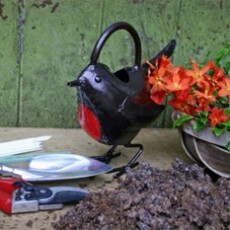 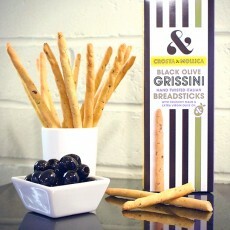 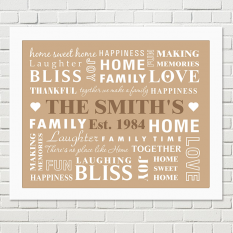 This is a great way to mix traditional elements with a more modern present! 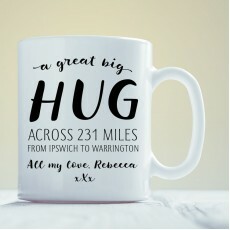 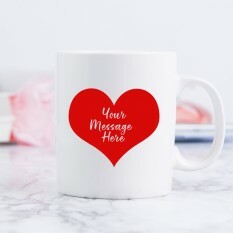 Got this for me & my wife on our anniversary as a little something and was pleased with the photo-card and quality of mugs. 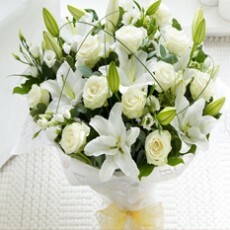 Thanks, from Graham. 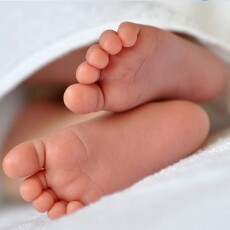 Website is well laid out and very easy to use. 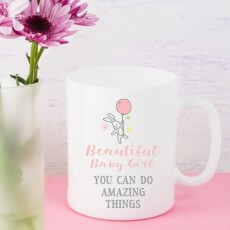 I looked at 5 other websites for purchasing this gift. 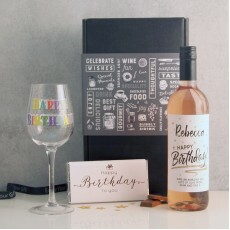 There were cheaper prices for the exact same gift, but i felt the additional options you offered (upload pic, gift wrap etc) here provided a better service. 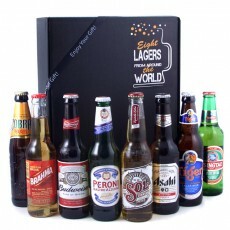 Very pleased with whole purchasing experience from this site.